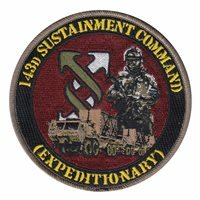 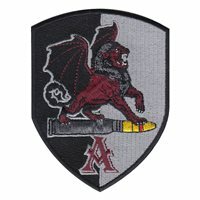 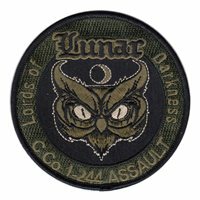 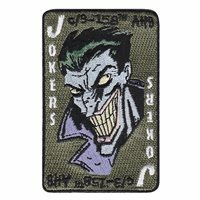 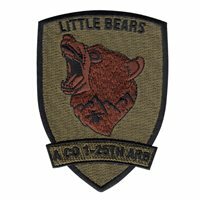 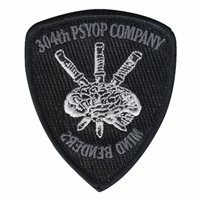 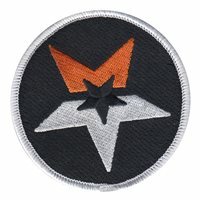 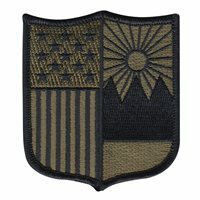 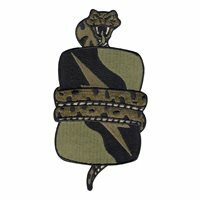 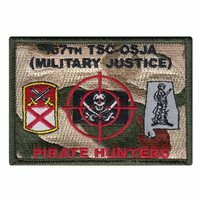 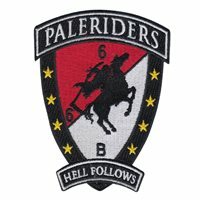 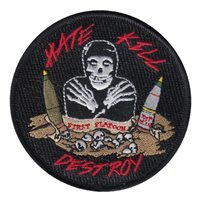 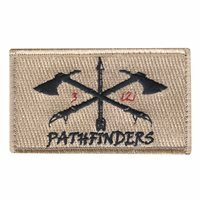 Custom patches for the United States Army. 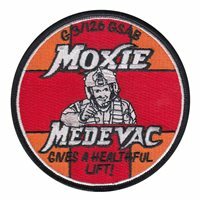 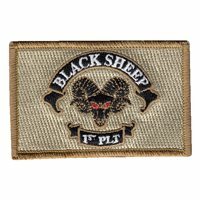 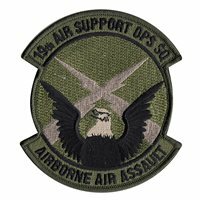 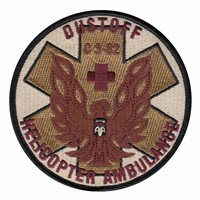 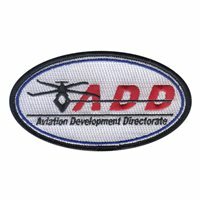 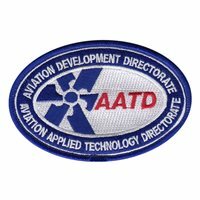 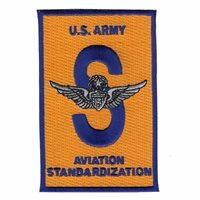 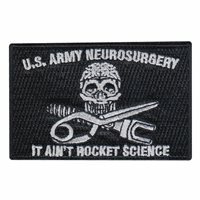 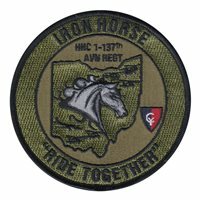 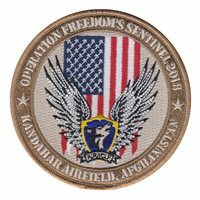 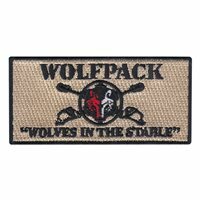 Our U.S. Army aviation unit patches are 100% embroidered with Velcro backing. 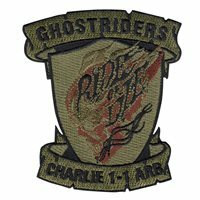 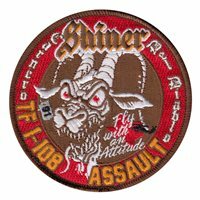 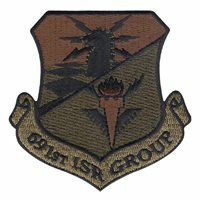 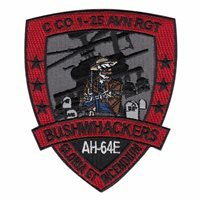 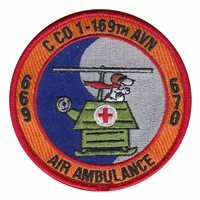 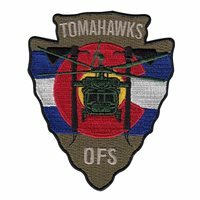 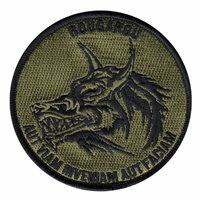 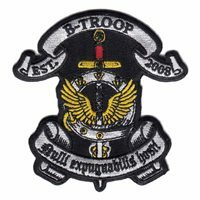 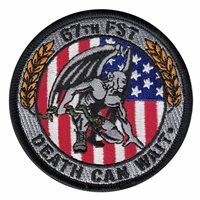 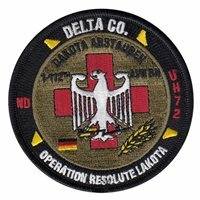 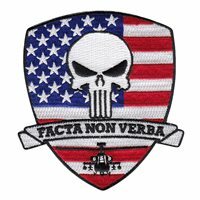 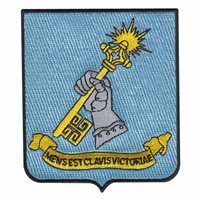 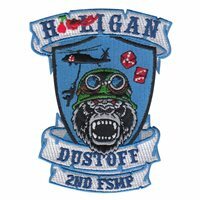 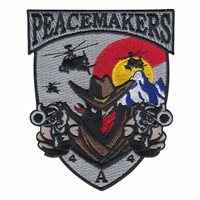 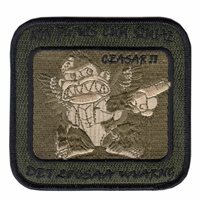 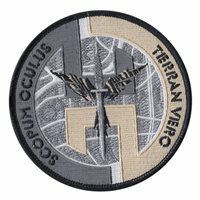 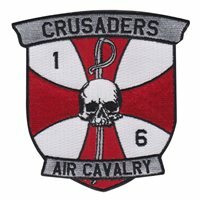 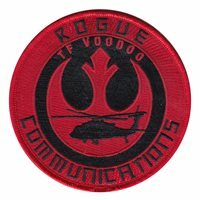 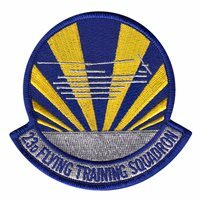 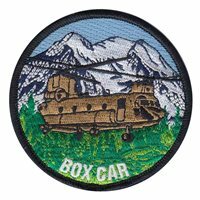 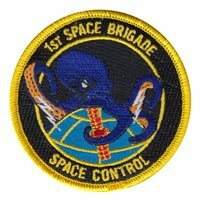 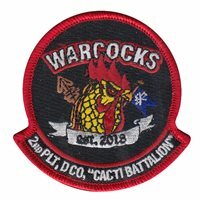 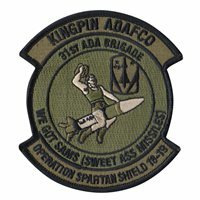 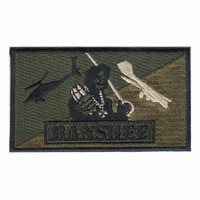 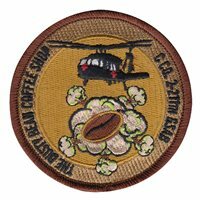 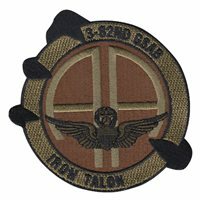 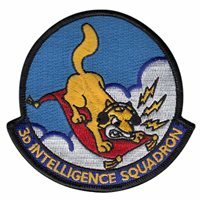 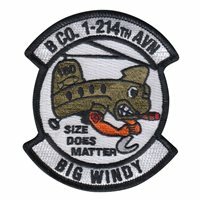 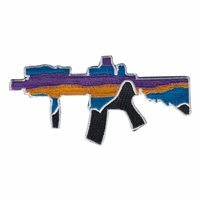 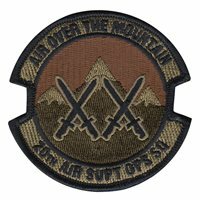 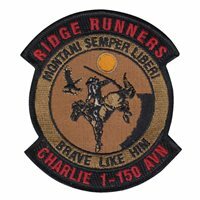 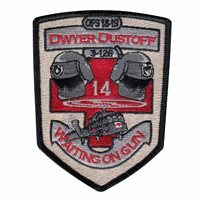 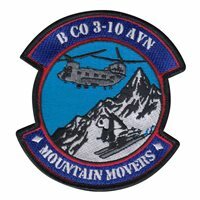 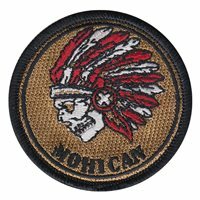 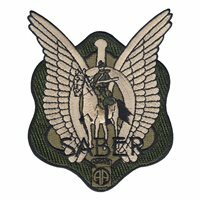 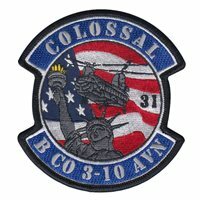 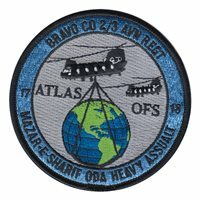 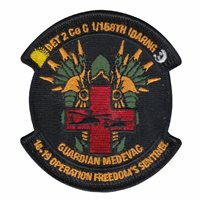 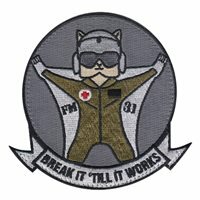 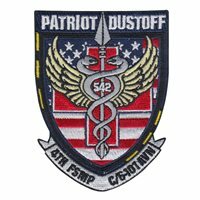 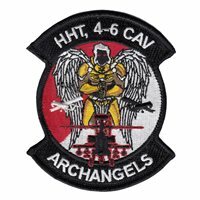 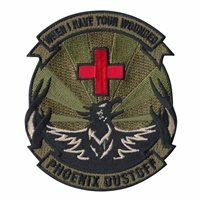 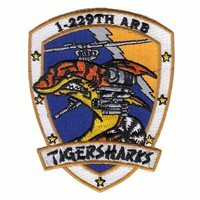 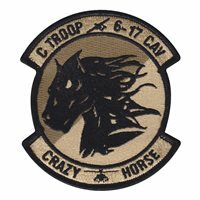 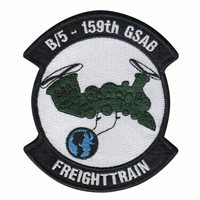 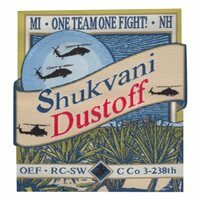 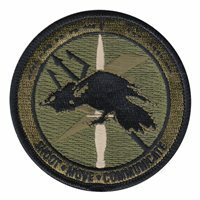 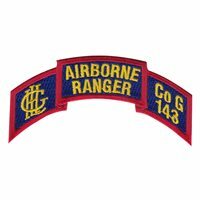 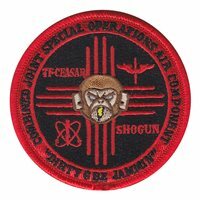 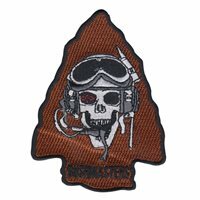 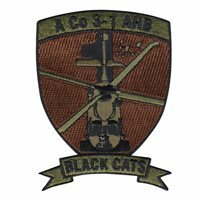 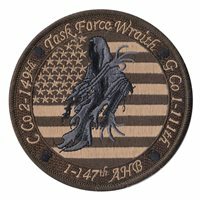 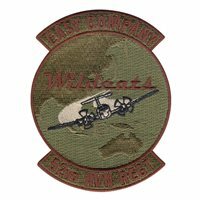 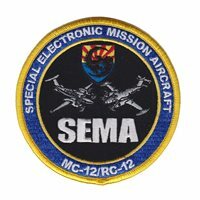 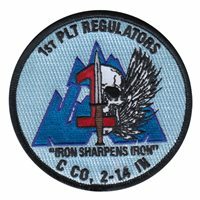 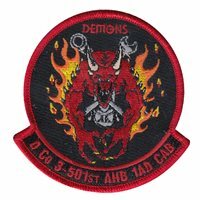 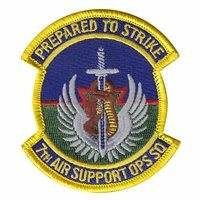 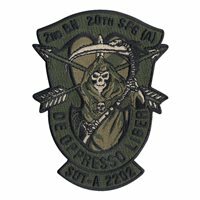 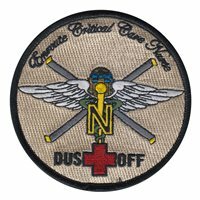 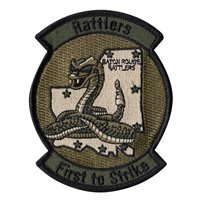 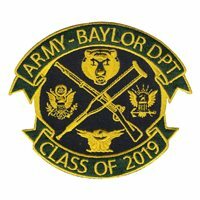 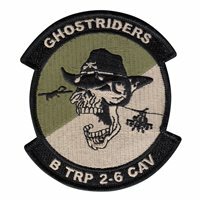 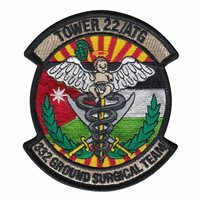 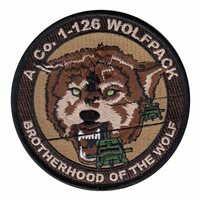 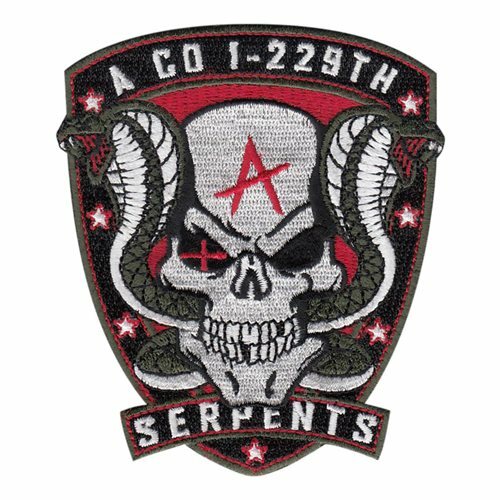 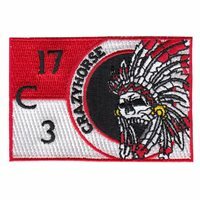 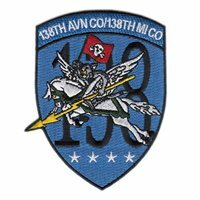 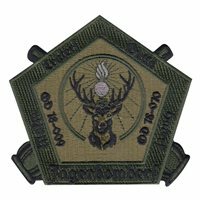 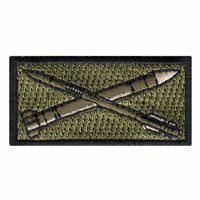 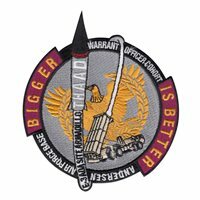 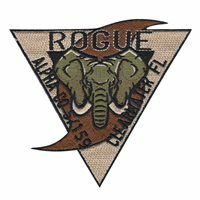 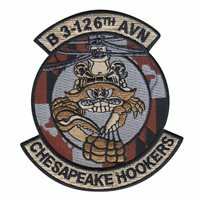 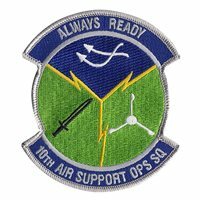 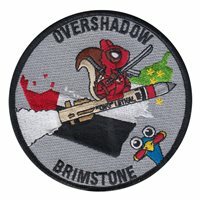 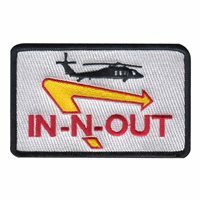 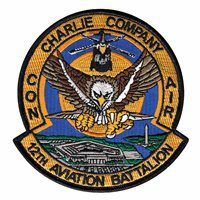 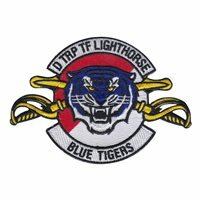 Contact Us and we will bring your Army Aviation custom patch ideas to life. 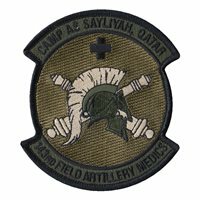 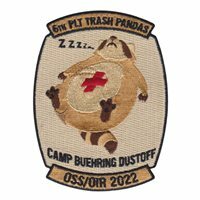 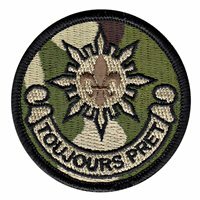 Operational Camouflage Pattern (OCP) color palette and PVC also available.